Q1. Can you tell us a little about yourself? I am a professional watercolour artist who has, due to various reasons retired from exhibiting my work, but will still paint commissions if asked. I painted the picture for the cover design of my book and the fact that I wrote the great proportion of it while sitting in shopping centres manning my exhibitions, meant that my art provided the opportunity for its execution. Q2. What gave you the impetus to write a book? I have written poetry most of my life and had some published as well as winning a poetry competition. Writing a book is always something I have considered but never found the right time. I read the 'Dark Secrets' and liked the style. This gave me the impetus to write, particularly as I had hours on my hands while I manned my exhibitions of watercolour paintings. Q3. Where did you get the inspiration to write this fantasy fiction story? Straight out of my head with no direct reference or influence from any other book. Which means my head is filled with fantasy! Ask my wife! Actually I am more planted than that, as I really wanted to convey an underlying message. Murder, deception, drug trafficking and embezzlement combine to derail the futures of everyone connected to the company, and set off a chase for the man at the centre of a plot so intricately woven, that the forces of law and order in several countries are thwarted at every turn. At last, back home. The rail journey up from London had been the worst he could ever remember. Stop and start all the way with one delay following another and precious little of anything edible in the buffet car. Three and a half hours to travel 200 miles on what was supposed to be a high speed railway after a business meeting which seemed to go on forever. Never mind, he’d already phoned his wife Jane to tell her of the delay until 7.30pm, and she would be waiting in the car for him. They would soon be off home for supper and a relaxing evening in front of the TV. James Michael Taylor was not one of life’s high flyers, feeling content to be one of the cogs in the corporate machine and happy to draw a monthly salary for a fairly routine set of regular tasks. He and Jane would always have liked a little more in the way of life’s comforts, but they were by no means hard up and now that the children were off their hands there was money at the end of the month these days instead of the other way round. At 54, he had ‘only’ eleven years left to retirement and today was his birthday – Friday 27th October 2006. 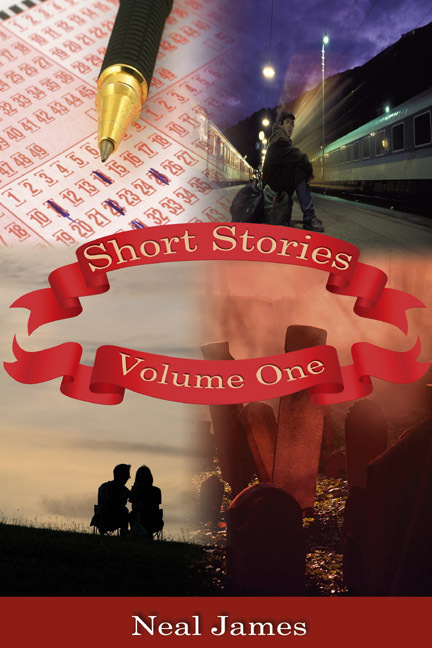 This is the true story of a nine year old boy who, at the height of the Birmingham blitz, is transported from his ‘all mod cons’ big city home to the safety of a house in a remote south Staffordshire hamlet, a mile and a half from nowhere, where he finds himself living in domestic and sanitary conditions that have remained unaltered for over a thousand years – the culture shock to end all culture shocks. Avril was diagnosed with breast cancer in March 2011. After a mammogram she was called back to receive the devastating news that she had breast cancer. She felt well, had no symptoms, had never smoked, ate a healthy diet and exercised regularly, so how could this be? There was no explanation, it can happen to anyone! 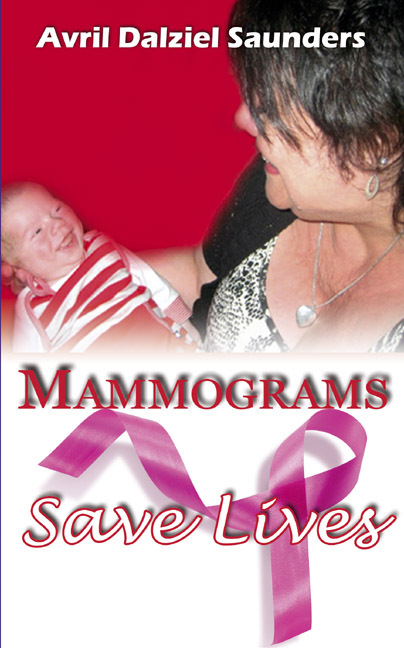 Mammograms Save Lives is available in eBook. 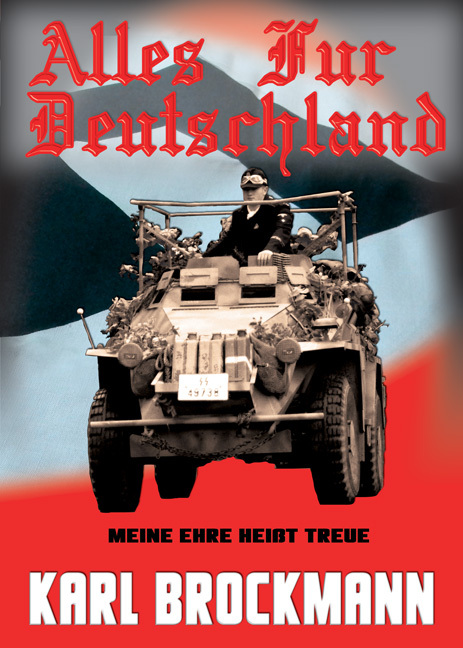 An action-packed, wartime novel about the 1943 Eastern Front featuring retreating German front lines fragmented by a massive Russian offensive. 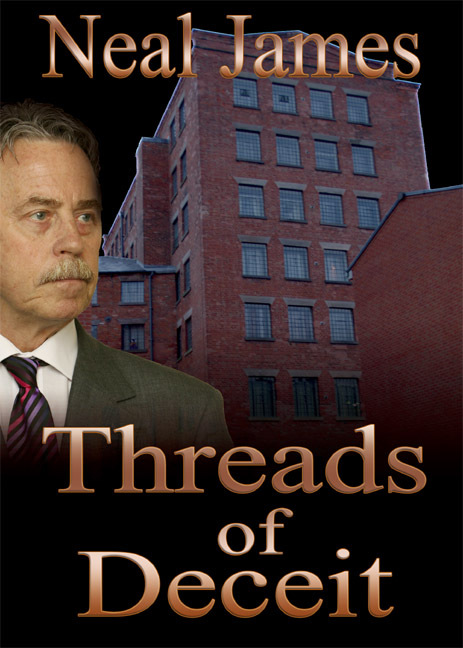 After a disastrous date with Eleanor, James wakes up to a house full of Royal Wedding fever. It may be a national holiday, but he’s in no mood for romance. His best friend Olly is anti-monarchy, but his loved-up parents are ready to party and his younger sister Faith sets off for Hyde Park to experience the atmosphere for herself. Somewhere across the city, in the crowd that James does not want to be part of, is a girl from a different kind of postcode who could change his world. 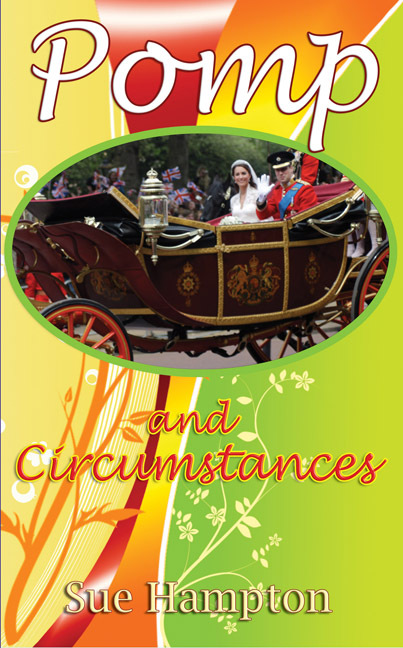 POMP AND CIRCUMSTANCES is Sue Hampton’s seventeenth novel.